Graphic novels by award-winning duo Metaphrog. Scottish graphic novels. 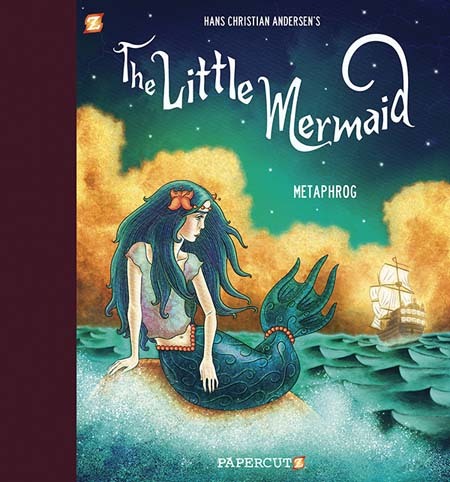 The Little Mermaid is Hans Christian Andersen’s most celebrated tale and is beautifully adapted here as a graphic novel by the Eisner award nominated duo Metaphrog (Sandra Marrs and John Chalmers), winners of the Sunday Herald Scottish Culture Awards Best Visual Artist 2016, and authors of the acclaimed The Red Shoes and Other Tales. The lushest thing they’ve done… reinvents the tale as a swimmy, gorgeous version of beauty and despair. An arresting graphic novel… Roaring Twenties styling, jewel-bright turquoise waters and a beguiling sense of wonder permeate this radiant little book. 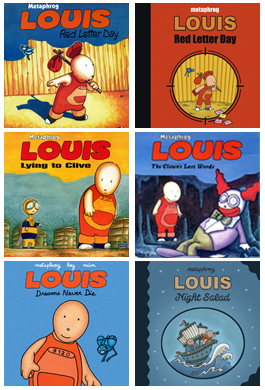 [A] graceful, lyrical adaptation…an eye-catching addition to graphic novel and fairy tale collections. A haunting story, magical and tinged with sadness, beautifully illustrated and lovingly retold in graphic novel form by the ever-brilliant Metaphrog. A glorious retelling of one my favourite stories. Beautiful pictures, and the text is true to Hans Christian Andersen’s original tale. Well done, Metaphrog! The macabre and sorrowful nature of old fairy tales has an enduring appeal. Metaphrog’s lovely illustration of the classic tale features deep, jewel-like hues and all the underwater magic you could hope for. There once was a young girl, who was pretty but poor, so poor she had to go barefoot. Her name was Karen. She loved to dance. When Karen becomes an orphan, her great aunt takes her in. One day on a shopping trip, she is bought a beautiful pair of red shoes. The shoes magically come to life and steer Karen down a path she would never have imagined in her wildest dreams, or nightmares. 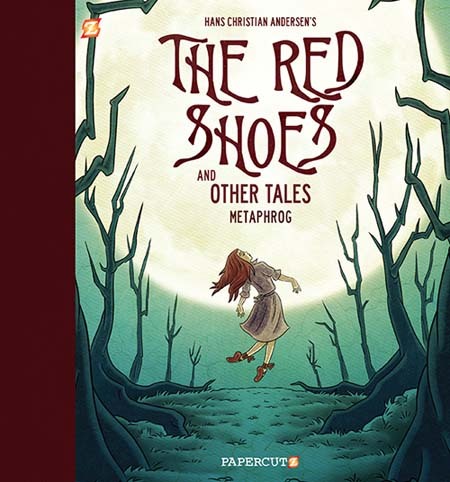 This fresh take on the Hans Christian Andersen classic “The Red Shoes” is a tale of hope, obsession and guilt, retold and lavishly illustrated by Eisner-award-nominated Metaphrog. 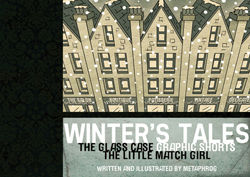 This volume also includes Metaphrog’s adaptation of the Hans Christian Andersen classic, “The Little Match Girl” and an original story, “The Glass Case”. Hope, joy, and pain intermingle in these dark, alluring stories, which may leave readers thinking of Andersen as a precursor to modern horror. A darkly pensive read, perfect for chilly fall evenings. Three timeless stories receive visually beautiful and cogent treatment in this comics collection. Limited edition (of 200), signed and numbered comic comprising two graphic shorts: The Glass Case and The Little Match Girl, an adaptation of the Hans Christian Andersen tale.